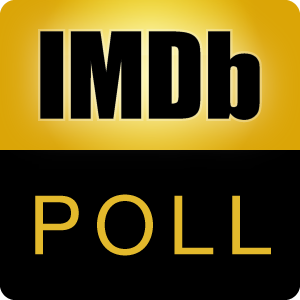 Which of these top 17 romantic movies from the past 35 years as ranked by IMDb users would be the best choice to watch (again) on Valentine's Day (February 14)? See the original list here. After voting, you may discuss the poll here.